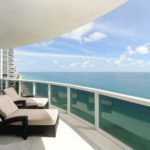 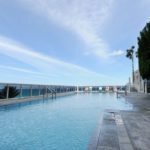 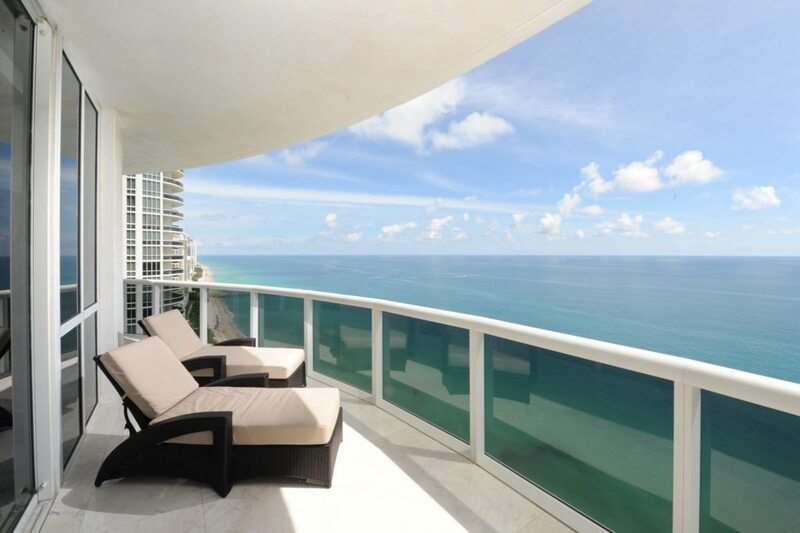 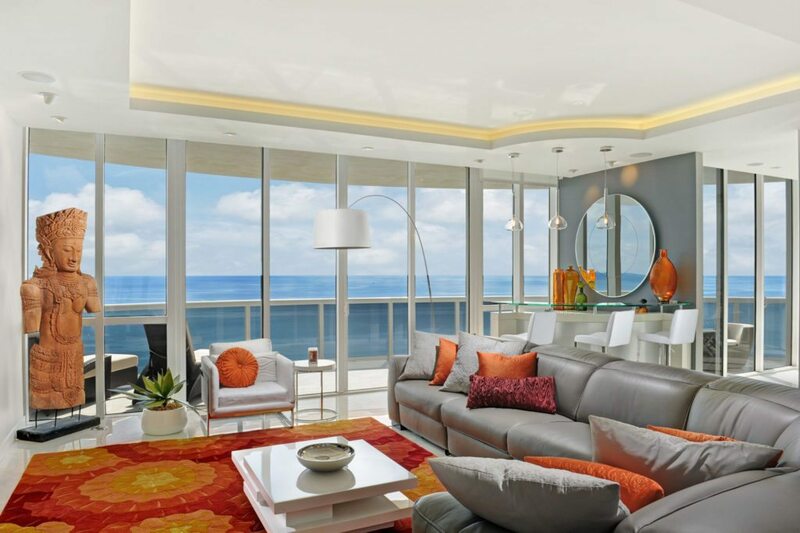 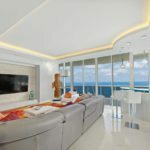 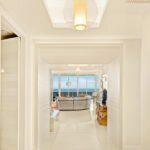 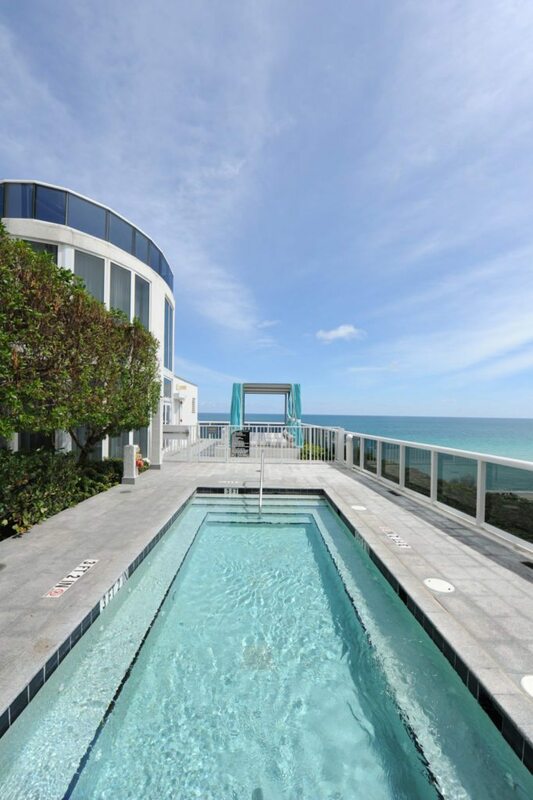 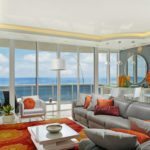 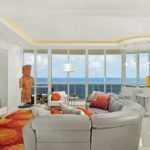 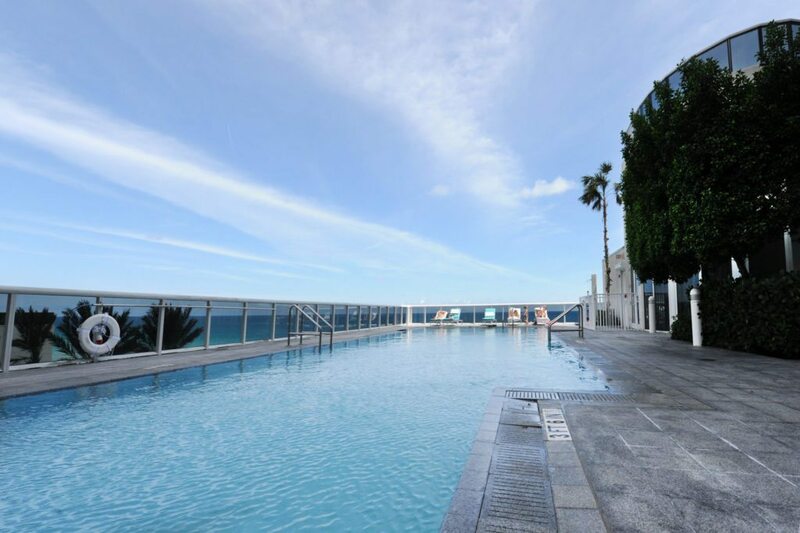 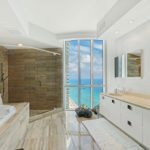 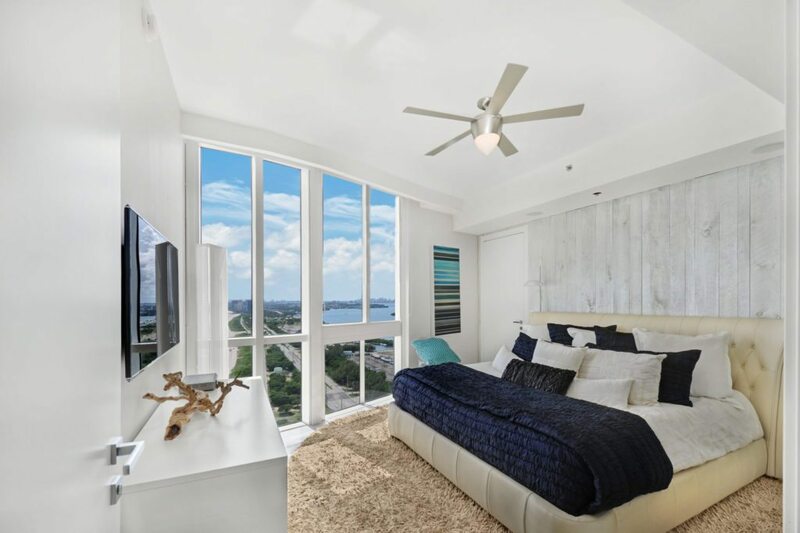 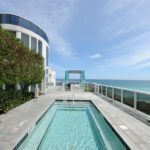 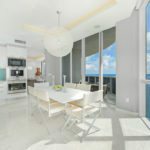 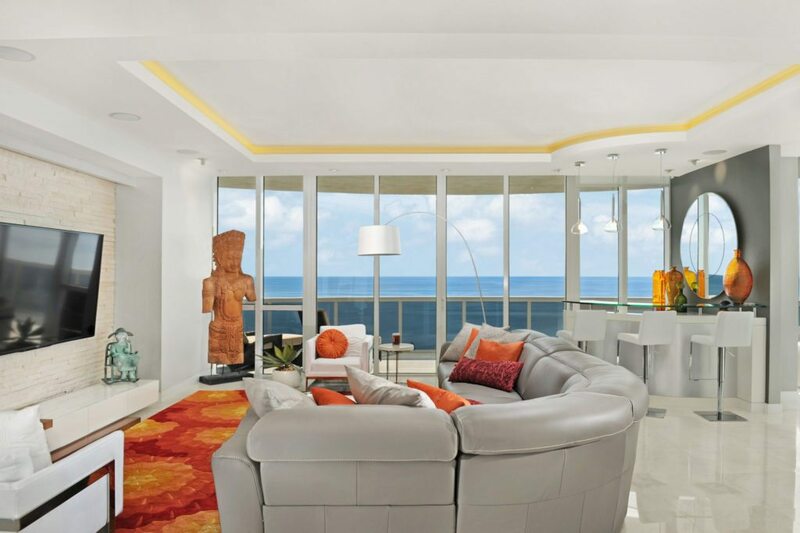 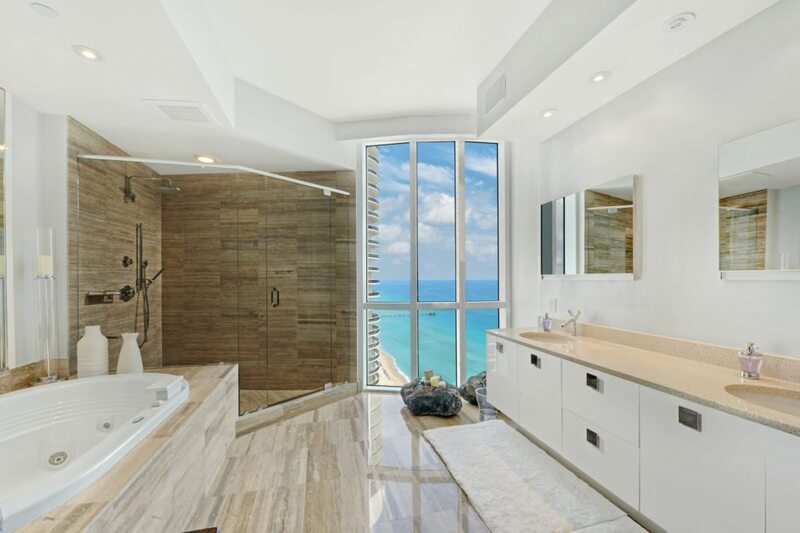 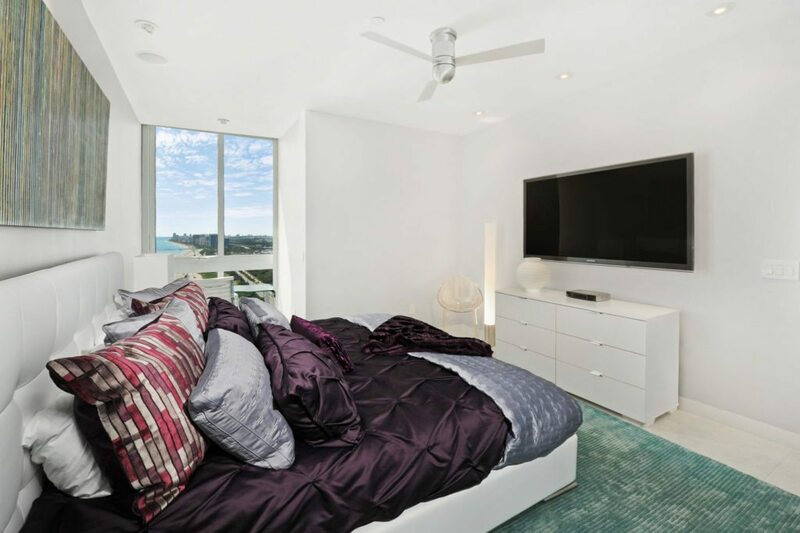 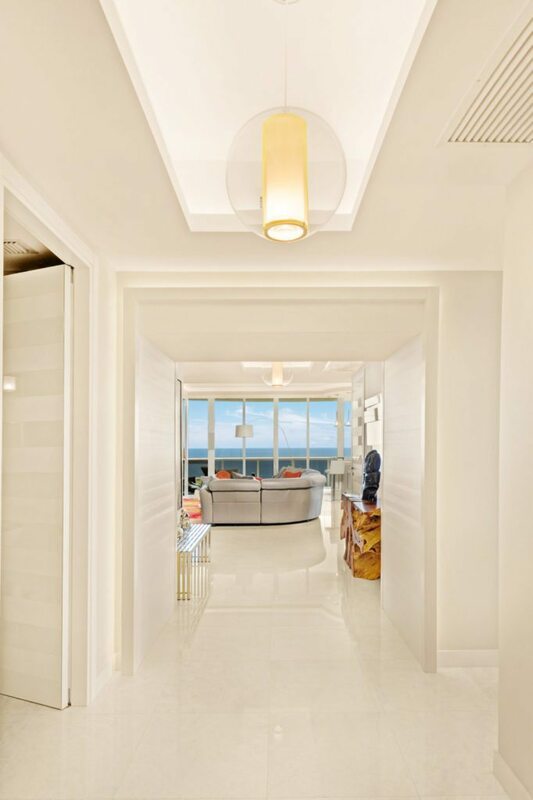 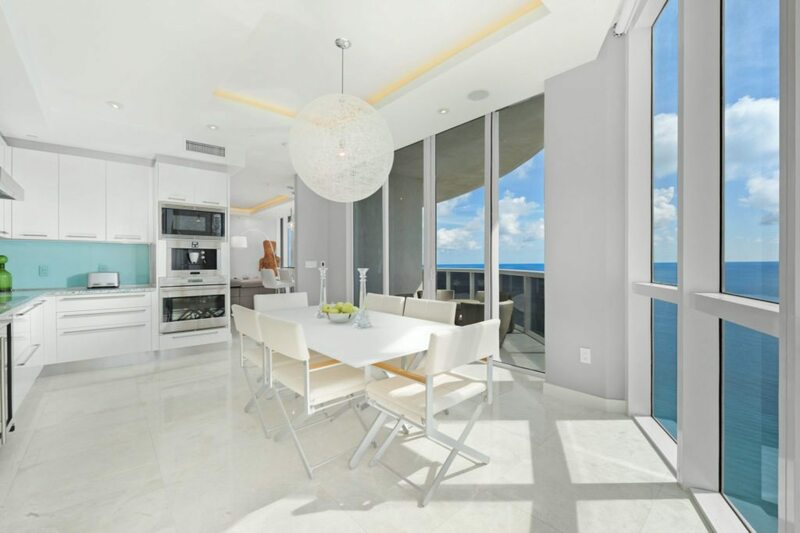 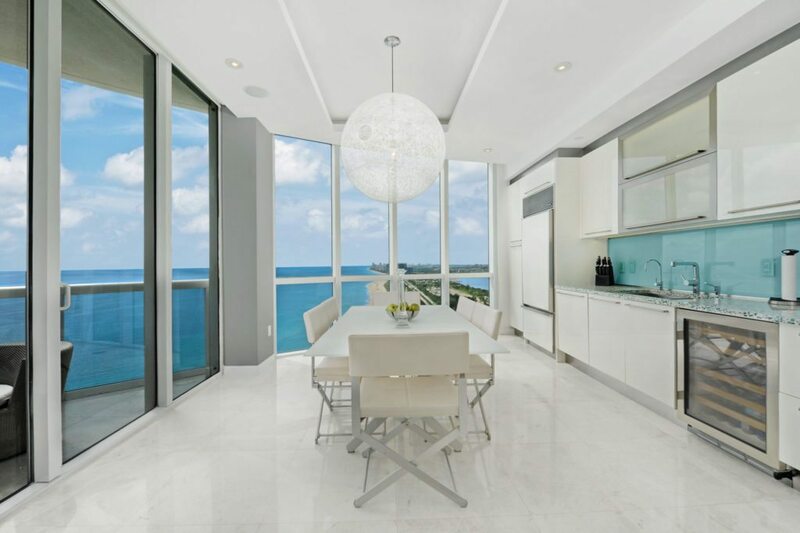 This three-bedroom, 3.5-bathroom condo with sprawling oceanfront views boasts 2,928 square feet of living space with top-notch appliances and details. 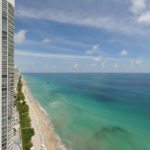 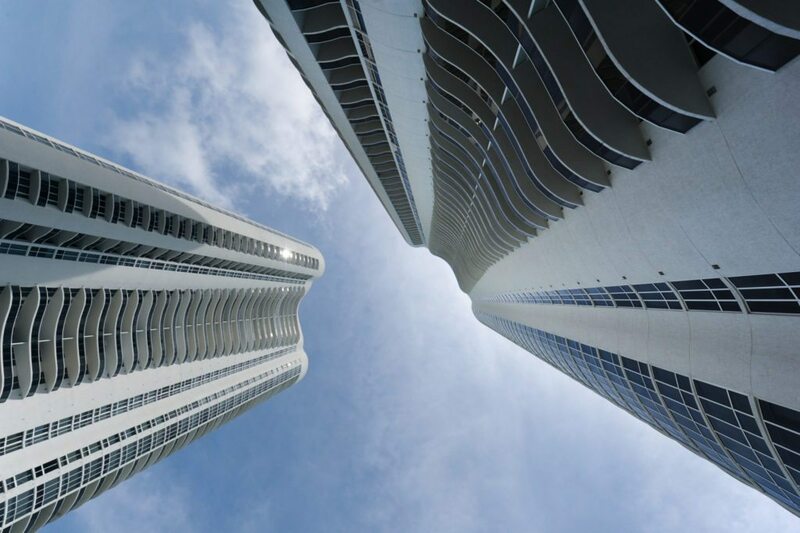 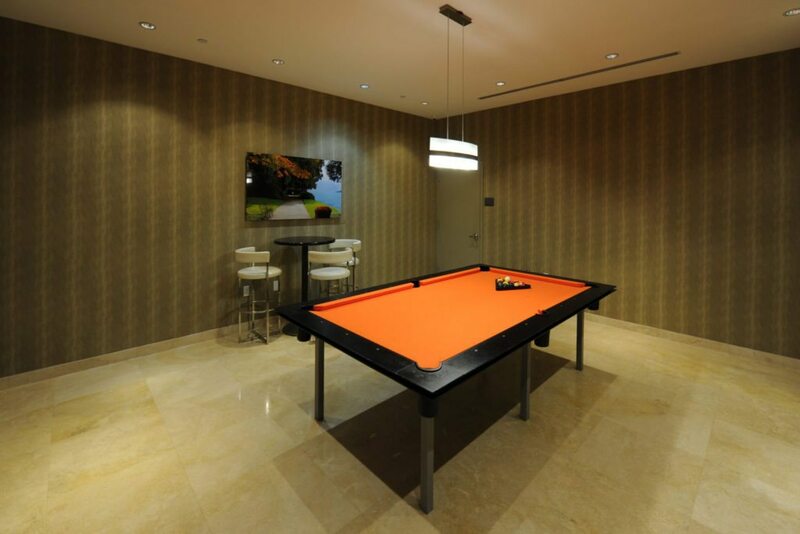 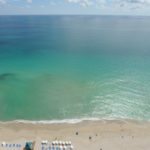 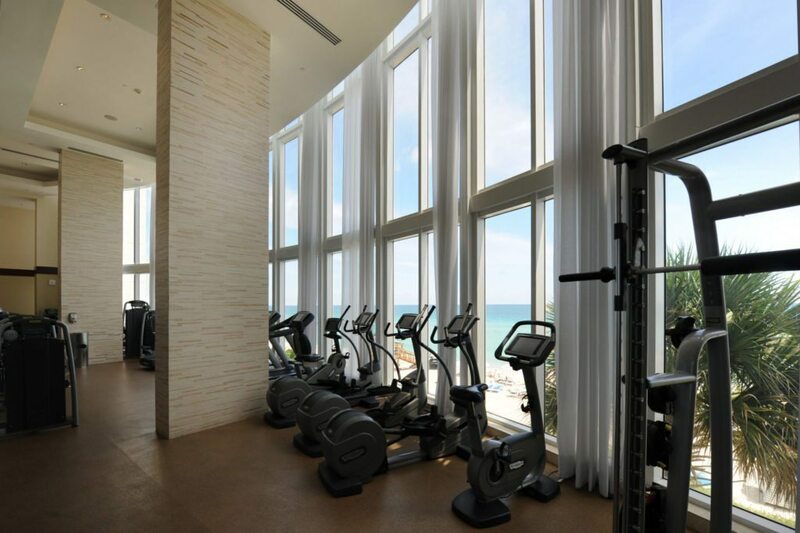 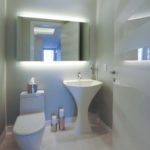 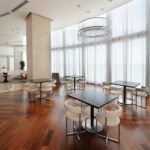 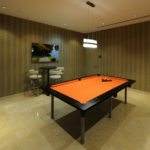 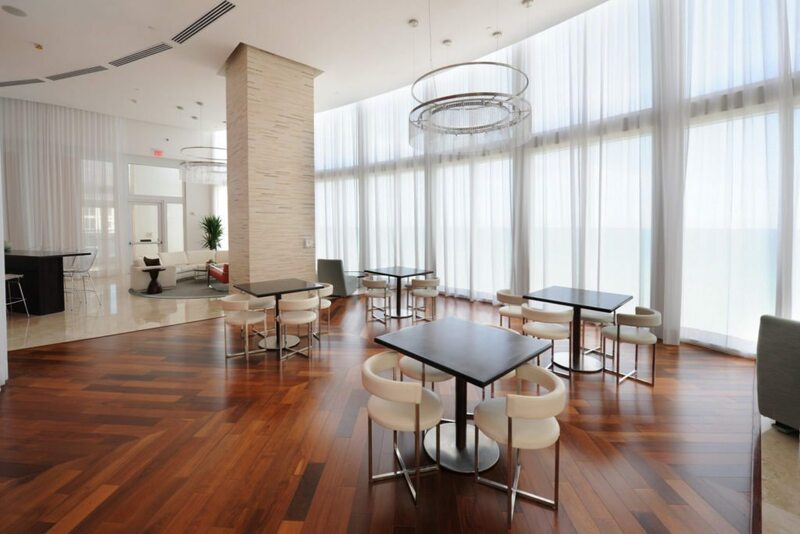 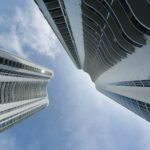 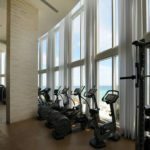 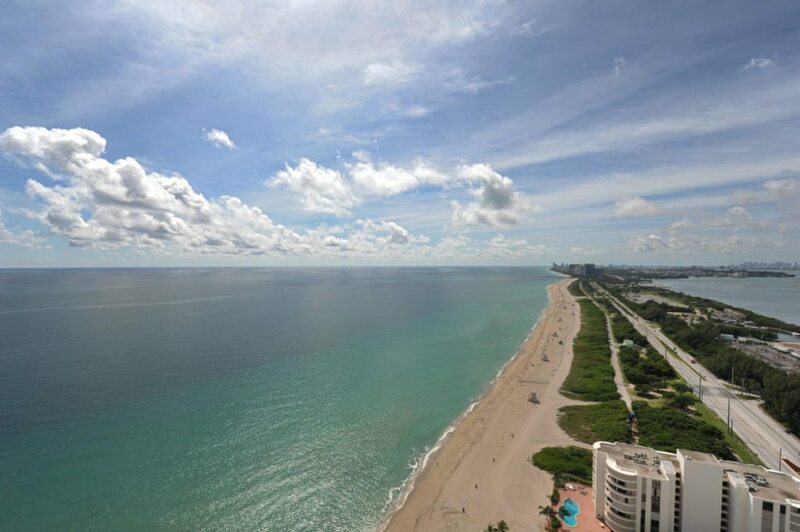 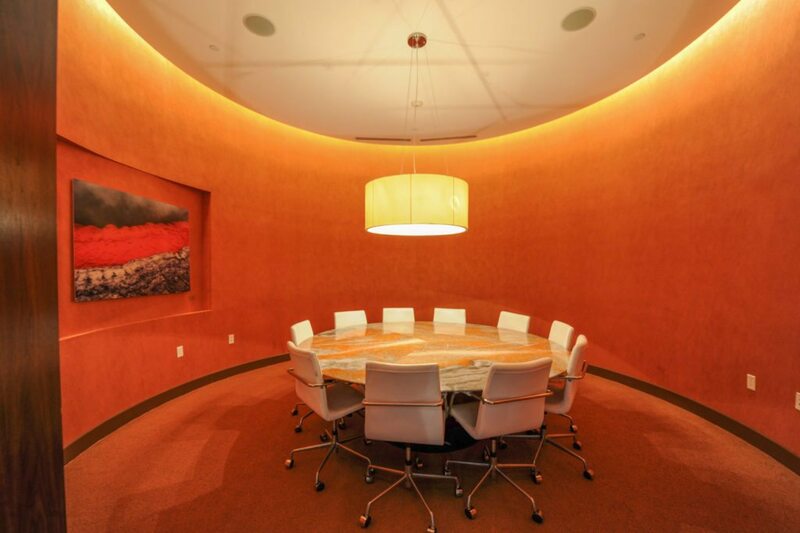 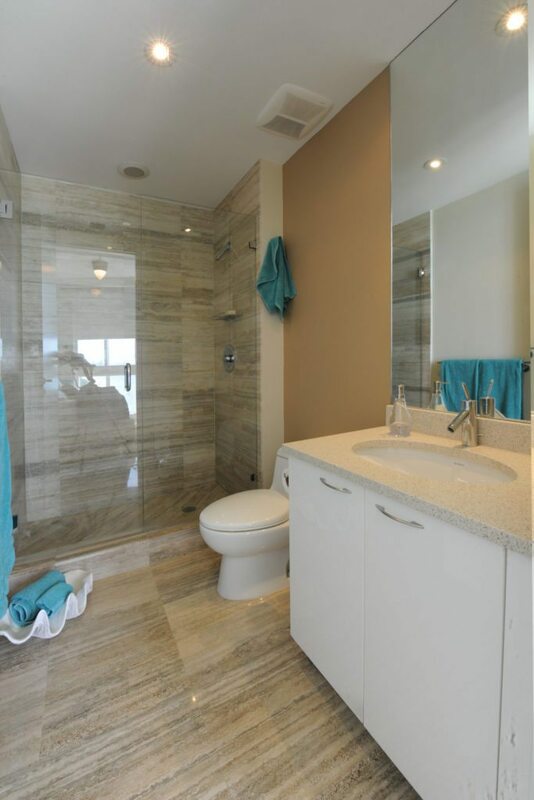 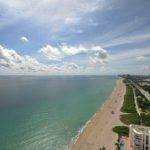 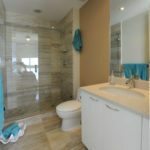 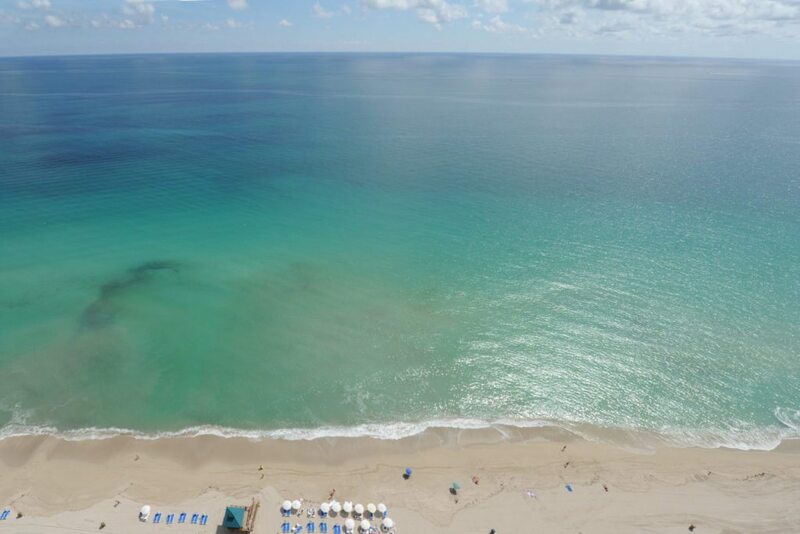 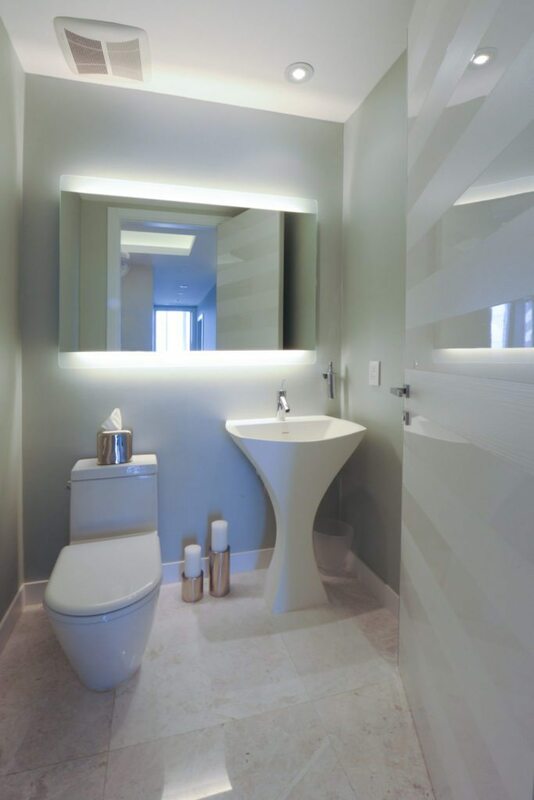 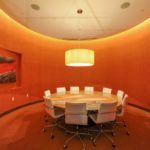 The building is located within five minutes from Bal Harbour Shops in the Sunny Isles neighborhood. 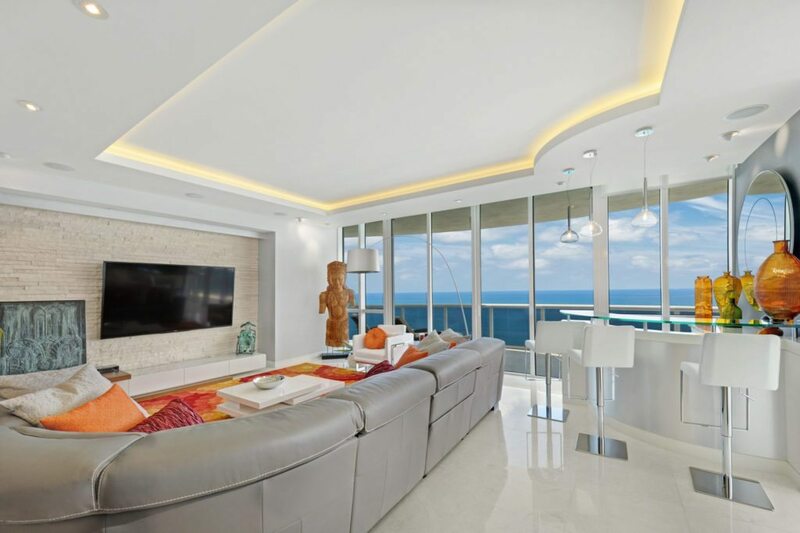 Featuring a Crestron system, Bosch appliances and Sub-Zero refrigerator, the home is of the highest quality. 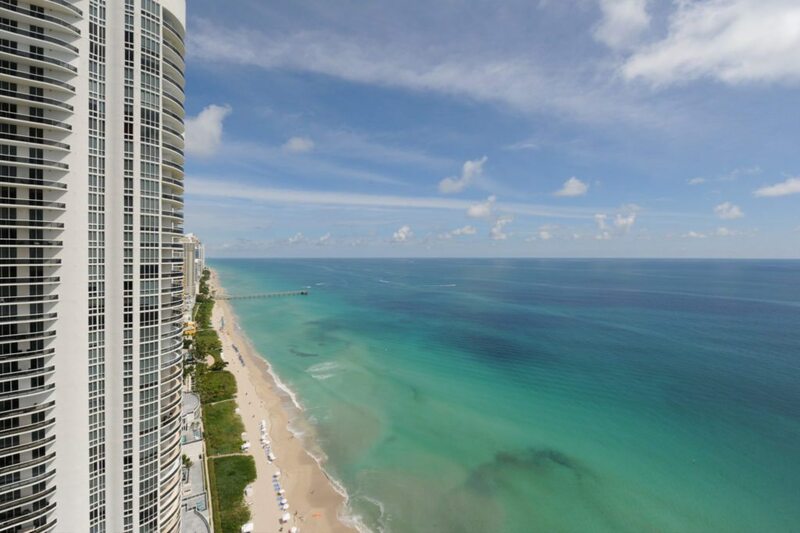 The home at 15811 Collins Ave. is listed for $3,297,000 by Denver Bright and Xavier Marsh with Douglas Elliman.